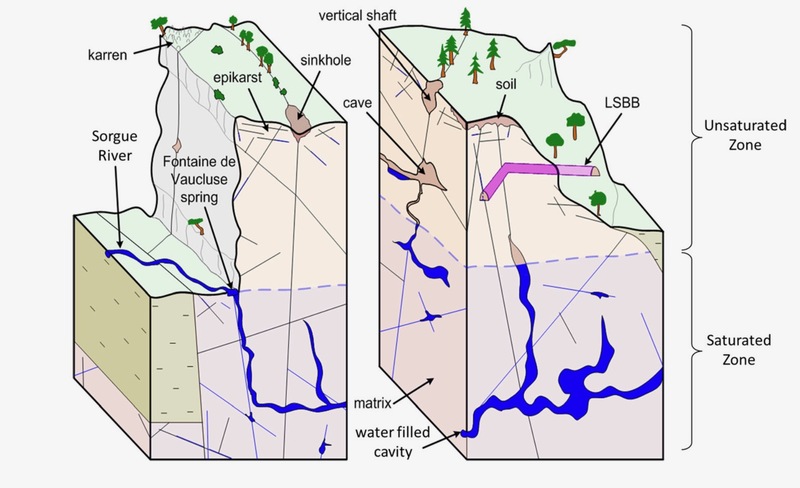 Carrière, S. Chalikakis, K, Danquigny, C.; Davi, H; Mazzilli, N; Ollivier, C.; Emblanch, C. Role of porous matrix rock in water flow regulation within karst unsaturated zone – an integrated hydro-geo-physical approach. Hydrogeology Journal. DOI 10.1007/s10040-016-1425-8.